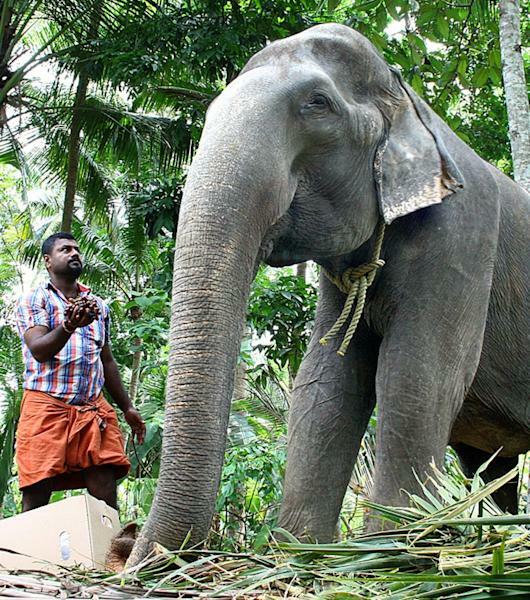 "And a couple of months back, we had even moved her to a better tethering place at an elephant farm in Thiruvananthapuram." Wildlife conservationists such as P.S. Easa have criticised the practice of keeping elephants in captivity, regardless of their conditions. 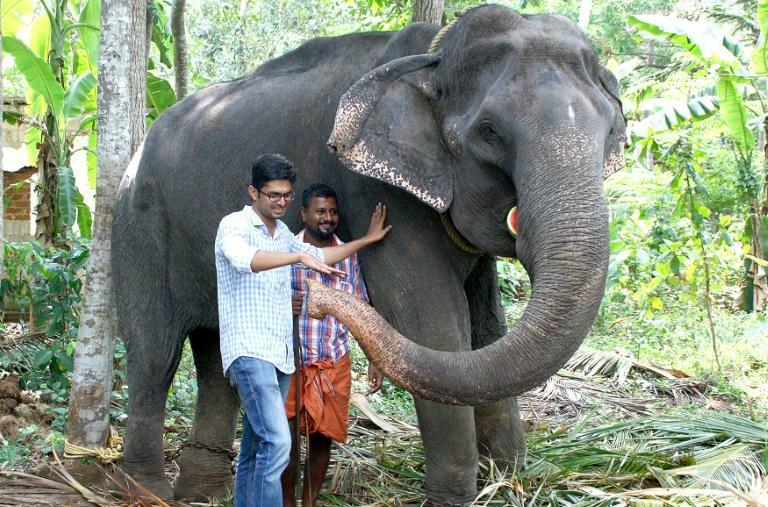 He said Thursday all such animals should be released to their natural habitat, adding that bestowing titles on elephants did nothing for their well-being. "All they want, or for that matter, any animal would want, is to be in their natural habitat and have enough space to move around and sufficient food to eat," he said. Wildlife experts say some 15,000 Asian elephants -- or nearly one in three -- live in captivity globally, often in dire conditions. India has 2,454 elephants in captivity, a survey released last month said. Former Travancore Board president Prayar Goplakrishnan, under whose tenure Dakshayani was awarded the "Gaja Muthassi" honour, defended the decision to keep her in captivity. "Due to various practical constraints, we could not let her loose, but instead ensured that she had more than enough space to move around," he told AFP.